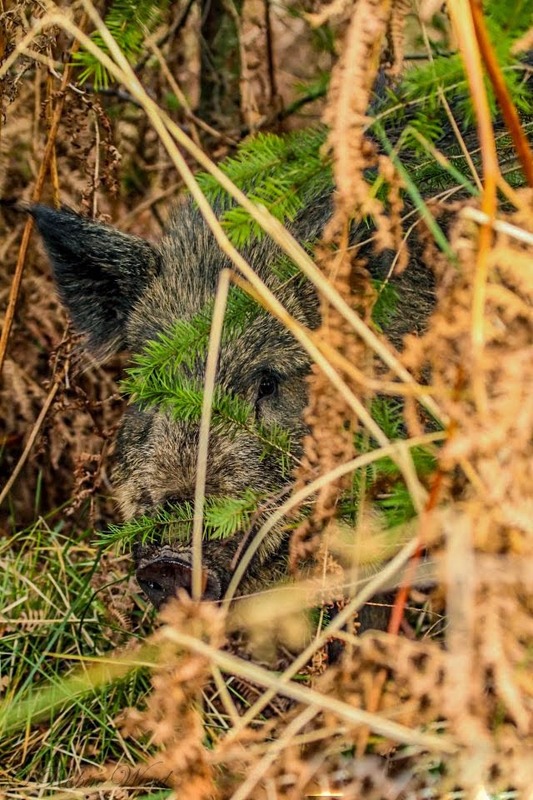 Forest of Dean Wildlife & Nature Diary: DO NOT FEED THE WILD BOAR! DO NOT FEED THE WILD BOAR! I have been saying this for years and still, every year people do it and every year we end up with the loss of a sow and orphaned piglets. It's a sad day when certain people treat the Forest of Dean an it's wildlife like a zoo, but that's exactly what's happening and the result is a dead wild boar mother and 9 orphaned piglets left alone to fend for themselves, again! These animals do not require free handouts, they are more than capable of finding their own food so please do not feed them. You might think you are helping them, but in reality you are putting a death sentence on their heads as the boar will start to approach people, thinking they have food. The wild boar are naturally inquisitive, but also very shy. However, they are also opportunists and very intelligent and it doesn't take them long to associate humans as a source for food if they are fed in a certain spot regularly. They will then hang around the feeding area and this is when another opportunist comes along to take advantage of a free meal; the Poacher! Please think and use your common sense. Absolutely tragic and all because of stupidity, I was going to say ignorance but stupidity seems more appropriate. I hope your local newspapers will take up your call! How stupid can people be! And after that they will complain about forbidden access to natural areas because they can't behave properly and think for themselves! It goes for any animal species. I remember when I lived in Africa, the game rangers had to cull baboons because of this... They were getting very dangerous. 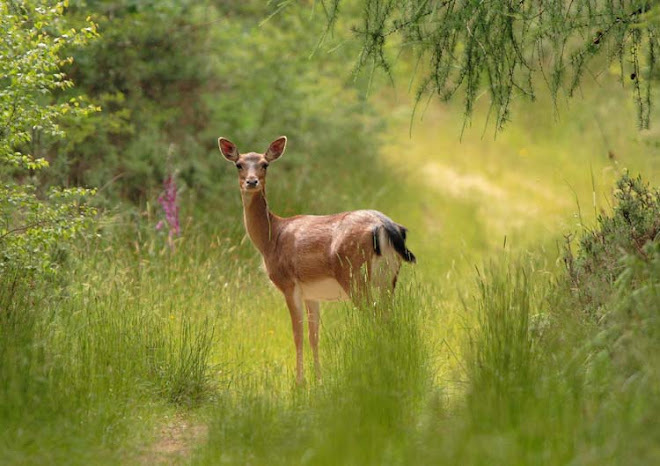 So many reasons not to interfere with wild life. A fit of anger I approve 100%!